By romein, February 24, 2008 in Plugins - Publishing ONLY! 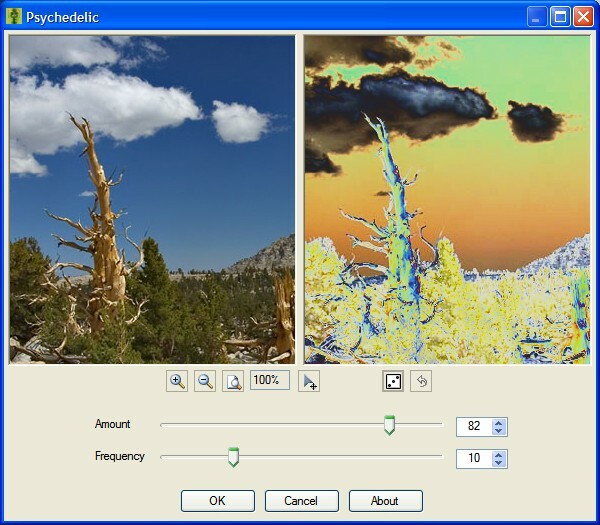 The Psychedelic filter creates a variety of psychedelic color effects. Great UI, will download once I get to my main computer.